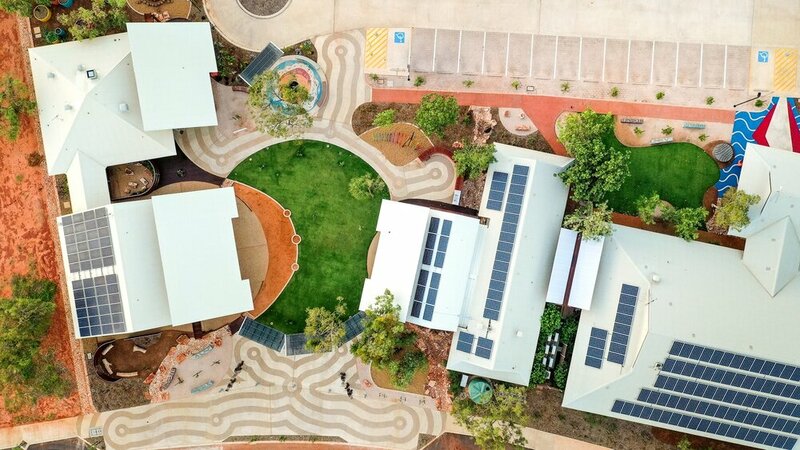 MudMap Studio is working alongside Laird Tran Studio and UDLA to provide landscape architectural services for Nyamba Buru Yawuru's Liyan-Ngan Nyirrwa (Cultural Healing Centre). 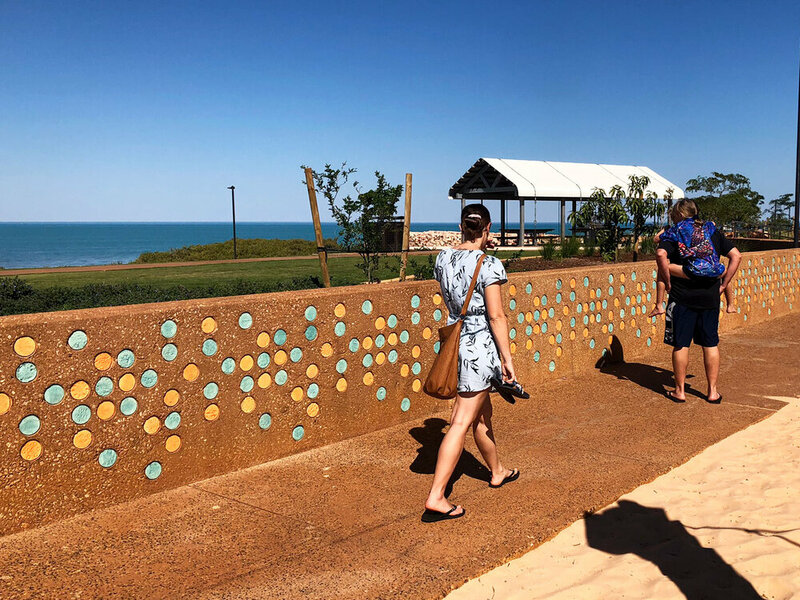 Liyan-Ngan Nyirrwa will be a welcoming, gathering place for the Yawuru community – young and old – that respects the elders and builds connections between community and cultural heritage. MudMap Studio facilitated the initial visioning for this very significant community healing facility through a series of workshops. The project then continued to develop through concept design, detailed design and construction documentation. The project is due to start construction at the end of 2017. 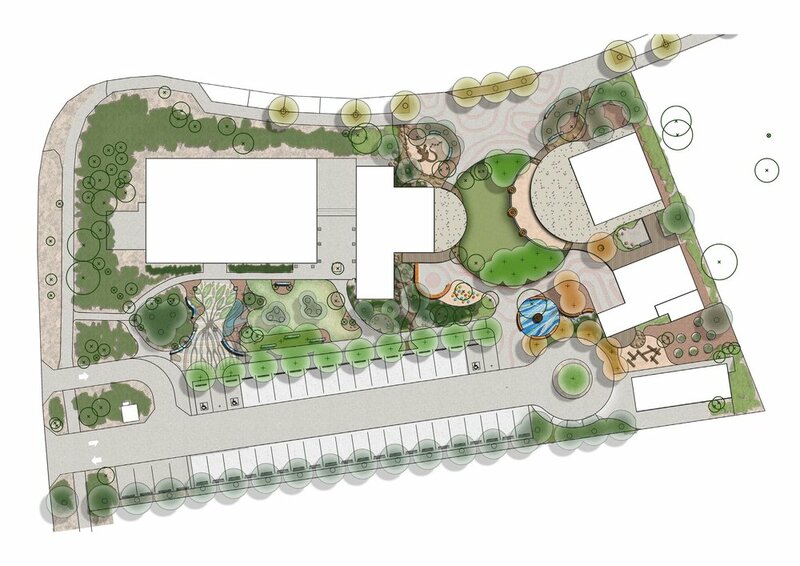 The centre will include a multi-purpose building and community hall; café and commercial kitchen; an extension of the existing language centre; an archive and recording facilities; outdoor gathering space and nurlu (dancing) area; outdoor art and meeting spaces; a community garden; play grounds and artworks. MudMap Studio’s role throughout the project has been the facilitation of visioning workshops, concept development and design development, as well as construction documentation of the landscape works. 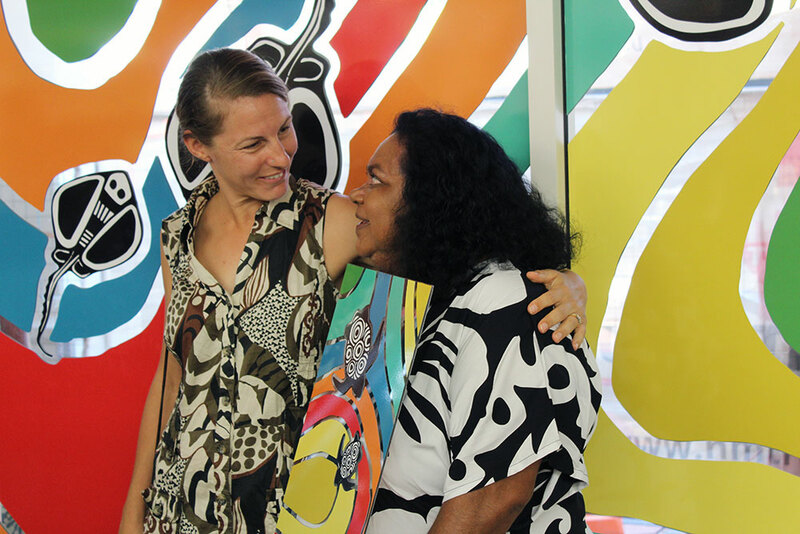 MudMap Studio is also coordinating the public art process, more information at Art at Liyan-Nigan Nyirrwa (Cultural Healing Centre).